Android: Netrunner is dead, long live Android. 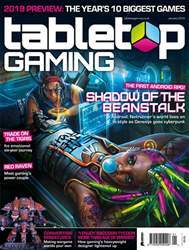 When Fantasy Flight announced last summer that its living card game reboot of Richard Garfield’s ‘90s CCG Netrunner would be coming to an end after six years, the news was unsurprisingly received with an amount of shock and disappointment among fans. Disappointment that one of – if not the – most acclaimed competitive tabletop games ever made was being cut off in its prime, combined with the surprise of the timing mere months after the game had been updated with a revised core set and long-awaited rotation for tournament play. Even those working on the game seemed surprised at the decision of Wizards of the Coast – the Magic. The Gathering maker that owns the rights to the original Netrunner – not to renew the licence it had granted to Fantasy Flight to work on Android: Netrunner. “It seems like the timing couldn’t be worse to announce the end of the game line,” studio head Andrew Navaro wrote in a blog post at the time, while lead developer Michael Boggs described his own “mix of sadness, confusion and nostalgia” at being told the game was to be brought to a close. Both designers added their hope that Netrunner’s passionate community would keep the game alive after its final expansion, Reign and Reverie, wrapped up its impressive six-year run. “I hope and believe the community will keep it alive for years to come,” said Boggs. 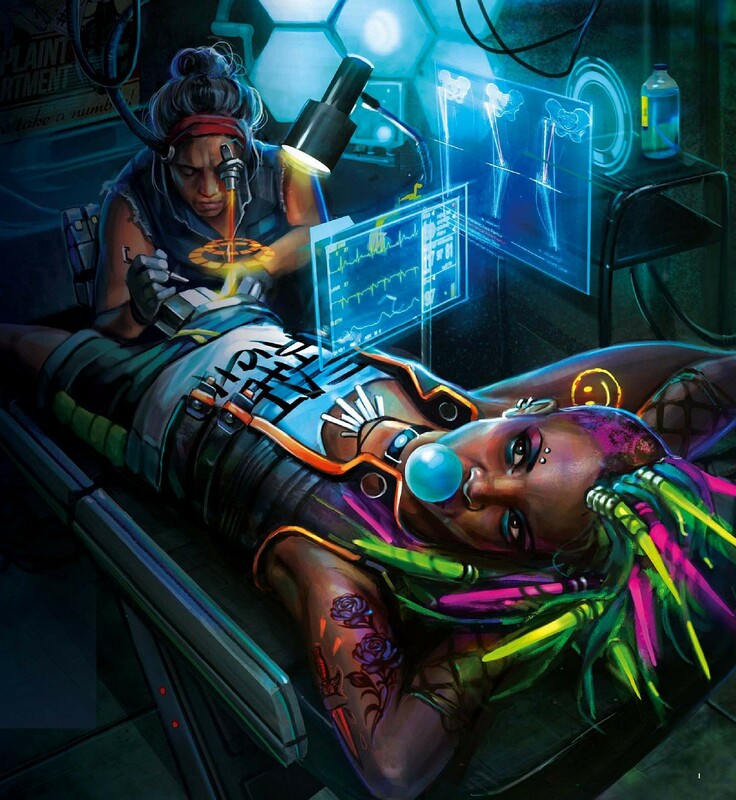 “Just because we won’t be printing it anymore doesn’t suddenly turn it into a game that’s not worth playing,” Navaro added, pointing out the continued popularity of the original Netrunner among fans long after it too had stopped being updated: “Their patience and dedication were eventually rewarded by the resurrection of the game they loved.